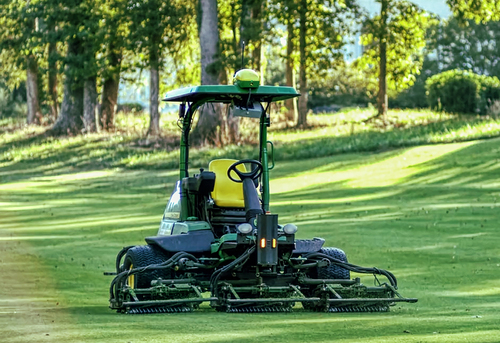 John Deere announces an exclusive agreement to develop autonomous mowing solutions for the golf and sports turf industry with Precision Makers, a Netherlands based company that specializes in autonomous technology for various equipment forms. Precision Makers is an affiliate of Dutch Power Company (DPC), which has an ongoing supplier relationship with John Deere. “John Deere looks forward to working with Precision Makers to bring the best autonomous solution to the precision turf industry to ease labor cost concerns while providing a high quality solution for precision turf applications,” says Gan.